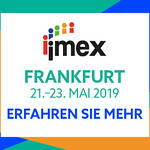 Over the past 7 years Eventex Awards have grown into possibly the most coveted and recognizable awards in the world of events. The accolade is awarded to event professionals, meeting planners, promoters and live communication professionals across the globe for their accomplishments in producing cutting-edge event experiences. 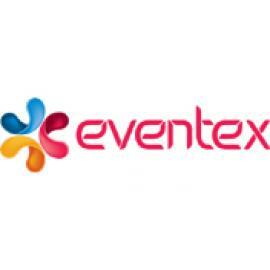 Every year we pick leading names and influencers from the industry to be part of the Eventex Awards judging panel. It’s how we ensure the highest standard and integrity of our competition and that each accolade is 100% deserved. We are particularly proud of the fact the awards are synonymous with complete transparency. Once the winners are announced, every judge’s vote and comment is made public! Eventex Awards is more than a competition recognizing excellence in the field of events. Through the years, the awards have become an industry showcase of the best practices, the most original ideas, and the top innovations of today, as well as a fountain of ideas for those seeking inspiration. For the 8th edition of the awards we are holding the whole competition entirely online thus making it accessible to more people than ever. If you are in communications, marketing, advertising, organize events as part of an association, government, a private company, or represent a venue, a hotel or a destination – you are invited to join regardless of where you are on the map. The one of a kind online ceremony will reach the biggest audience yet via YouTube and Facebook Live streaming. Whether your company or service becomes the proud winner of an award, or you just tune in to watch the show, we’ll be excited to have you as part of the unique Eventex Awards online experience!